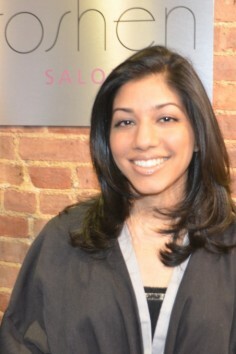 We offer the whole range of hair care - coloring and beauty services, as well as products and accessories. 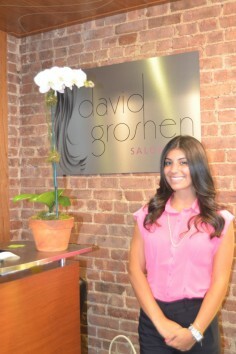 Plus, we give free consultations! 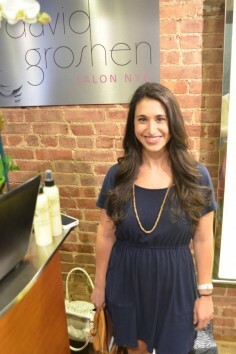 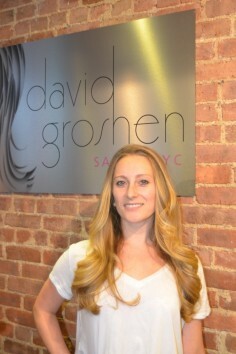 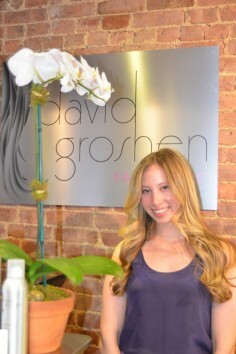 These days, extensions are revolutionizing hair fashion! 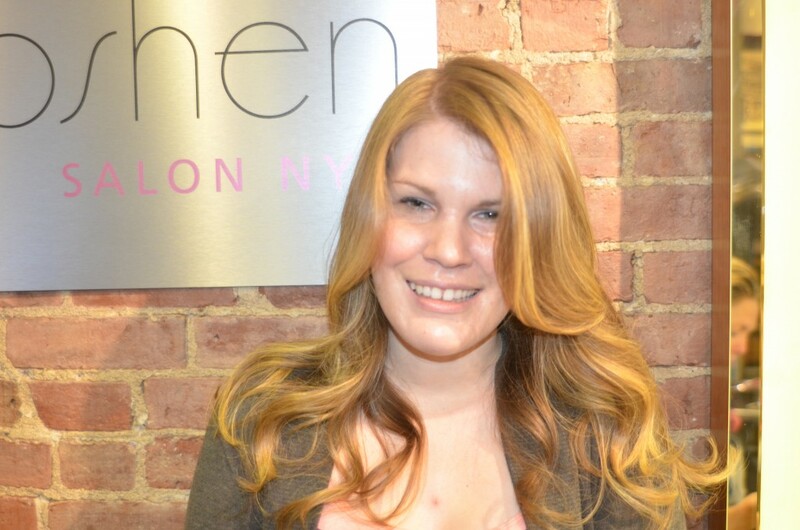 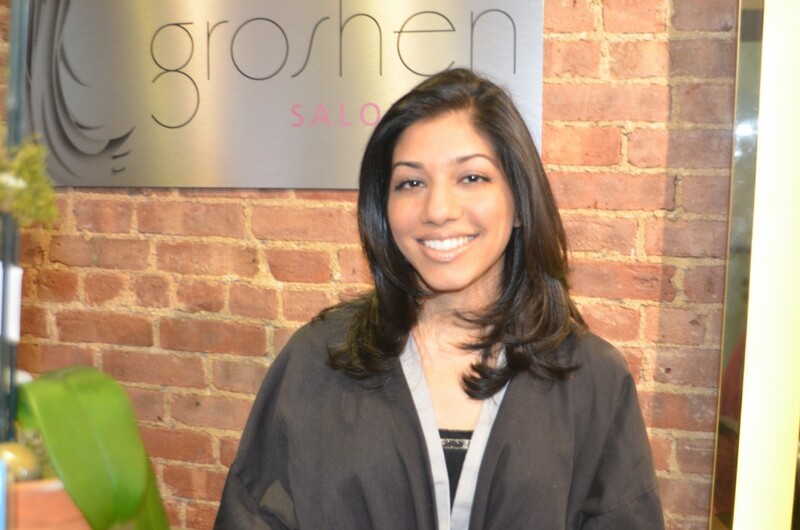 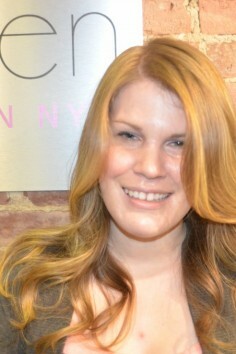 With hair extensions, you can bring about changes in style that can be subtle or extreme. 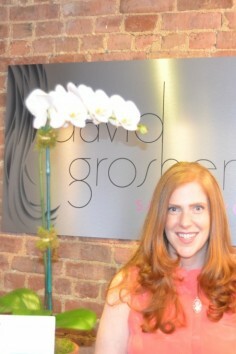 Come be a part of the excitement! Check out our calendar for upcoming events. 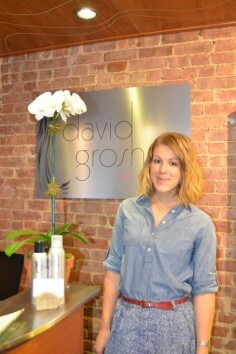 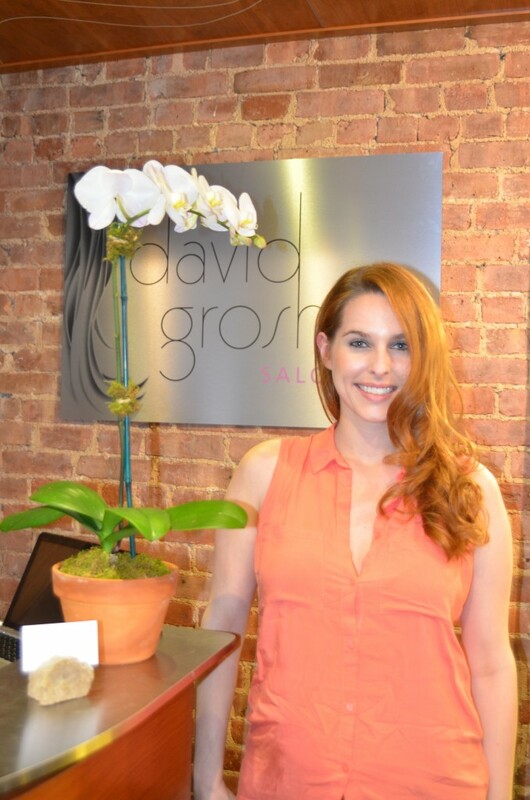 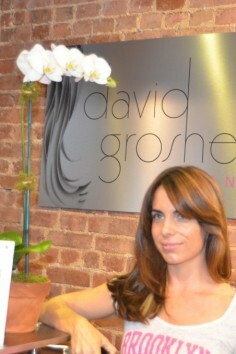 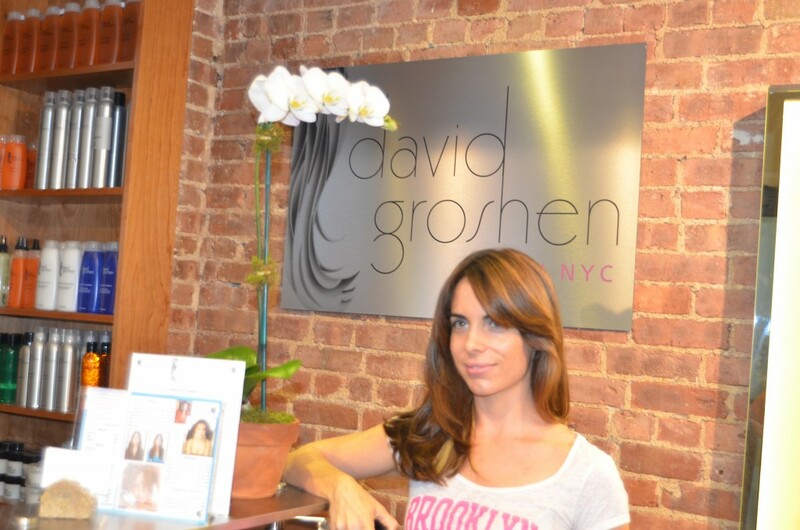 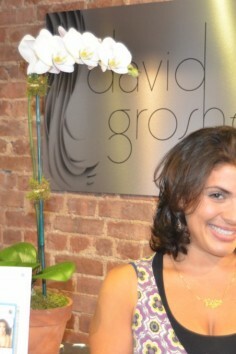 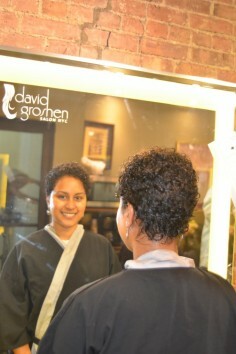 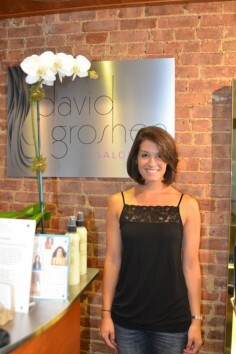 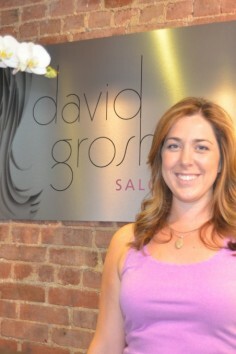 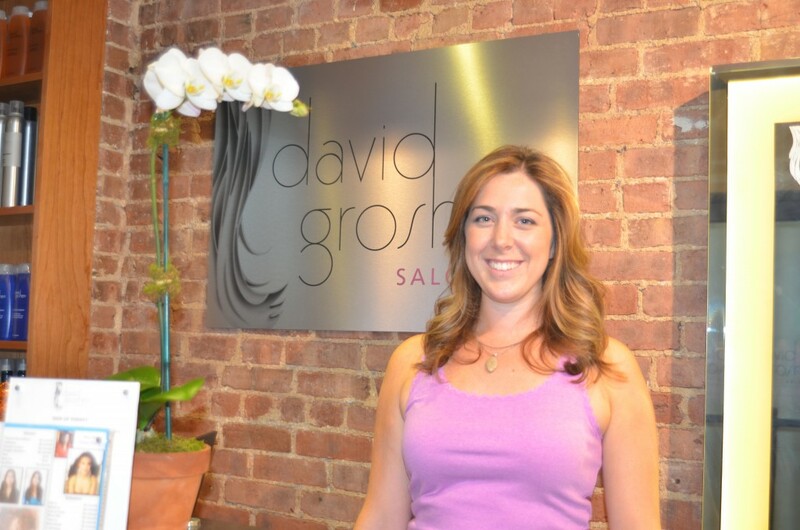 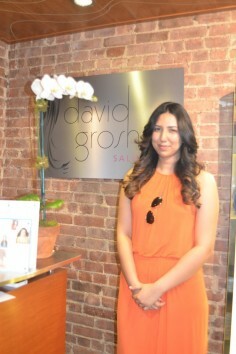 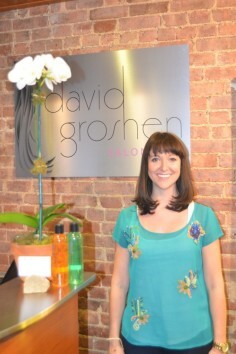 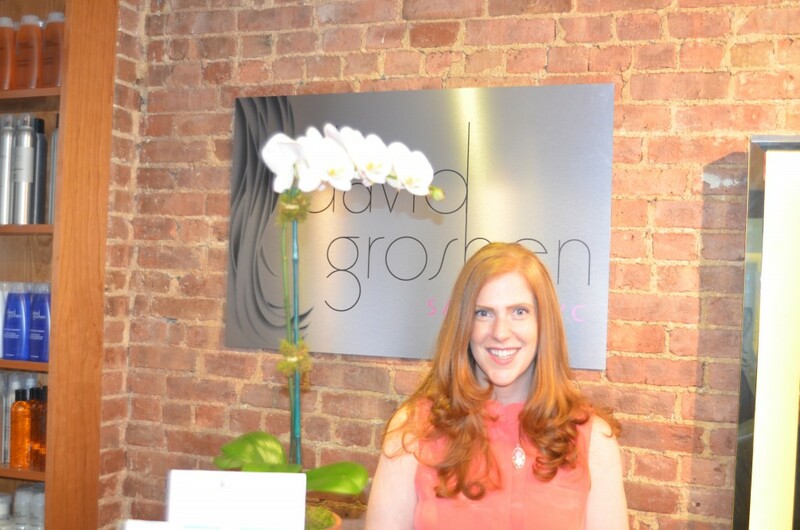 Check out a complete list of the services David offers to give you the hair you've always wanted. 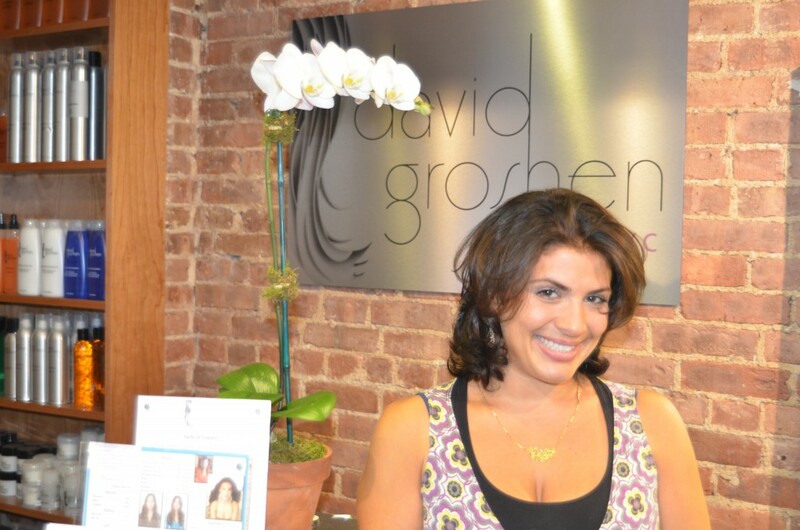 He'll make you look and feel fabulous.